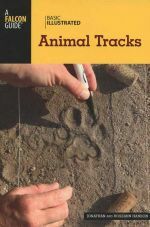 An easy-to-use illustrated guide to help identify animal tracks and sign. 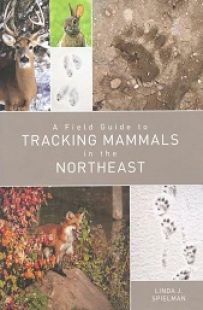 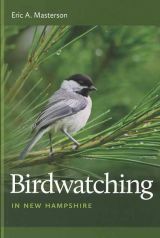 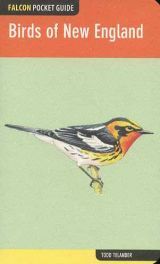 An excellent new illustrated birding guide to New Hampshire revealing where, when and how to enjoy birds in the Granite State. 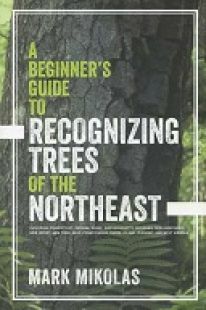 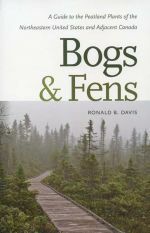 A new illustrated guide to peatland plants of the Northeast. 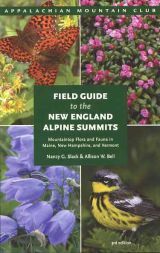 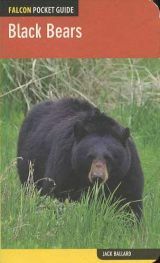 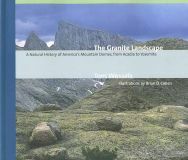 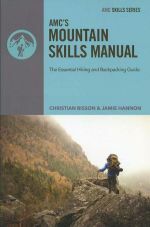 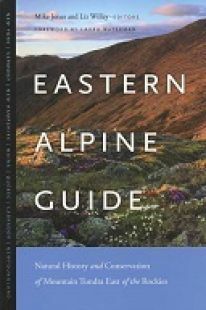 First edition (second printing) of popular hiking guide to Massachusetts, covering walks from Cape Cod to the Berkshires.